Pennames include Jamie Lin and Alia Wind. Former writing home at Zoetrope. Looking for new writing peeps. 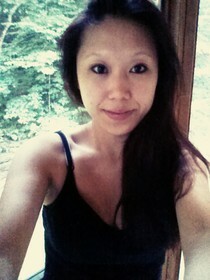 Hi J. Lin--welcome to Fictionaut!